Canadian Vitamin B, Famous in World. The Best Quality, and the Best Price. Jamieson Vitamin B12 50mcg 100tablets. Jamieson Niacin 500mg 100 caplets. 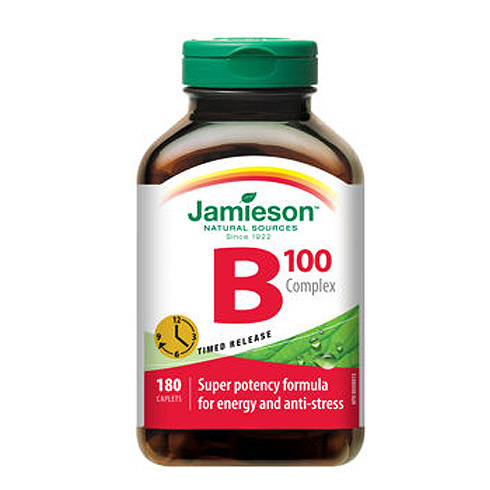 Jamieson Vitamin B Complex 75mg 90 caplets. Jamieson Vitamin B12 250mcg 100tablets. Jamieson Vitamin B12 100mcg 100tablets. Jamieson Vitamin B6 (Pyridoxine) 250mg 100tablets.